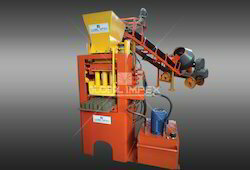 Pioneers in the industry, we offer tiles making machine, mosaic and paver block machine, global mosaic machine, global block designs, high density paver block machine shd 600 and global paver block vibro tabal from India. 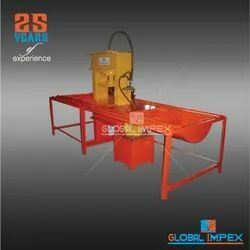 We are manufacture and supplier of high performance Hydraulic Paver Machine that are very useful in the construction industry. 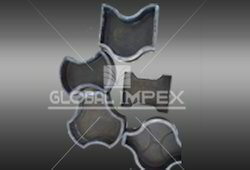 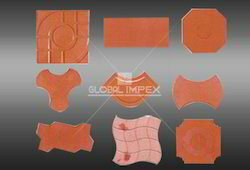 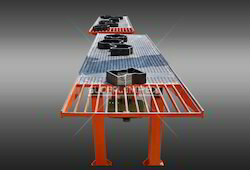 These are used to increase the production as well as produce quality paver blocks. 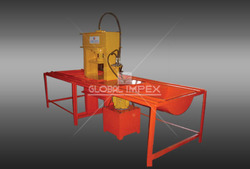 The machine range proves to be of utmost use in the large scale production of blocks. Looking for Paver Block Making Machines ?